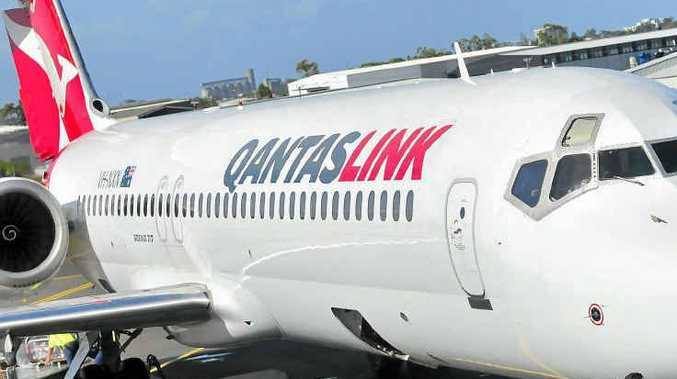 DEPENDING on which newspaper headline they read or radio news bulletin they were listening to on the day, ordinary Australians would have received mixed reviews of the outcome of the Qantas dispute. 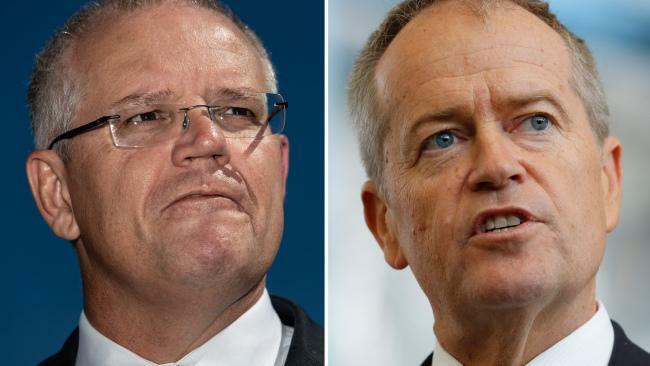 On August 8, Fair Work Australia handed down its long-awaited decision on the battle between the Transport Workers' Union and Qantas, which had gone to forced arbitration following chief executive officer Alan Joyce's decision to shut down the airline in October last year. Here, at the TWU, we were in no doubt about the significant benefits that our members managed to secure from arbitration, some of which included long sought-after protections and wage increases. As a result of our long-standing campaign, Fair Work Australia introduced several important clauses into the new enterprise agreement for the benefit of our members. TWU delegates have been formally recognised and will be given five days of paid leave to attend union training. Our members at Qantas haven't received a wage increase for over two years and, if Qantas had its way, this would still be the case as they opposed a back-dated wage increase. A fair and just wage increase was essential to our claim and I am very pleased that we have been able to deliver on this for our members. Through the hard work of our dedicated team and the commitment and solidarity shown by our members we now have an agreement that is well above the standards of the previous agreement. This is only a small portion of the 71% pay rise Alan Joyce gave himself but it is a result that we are proud to have achieved on behalf of our members. TWU members now have less than two years before they will negotiate their next agreement with Qantas and the TWU is looking forward to furthering the conditions for members that have been secured in this agreement. This is no small achievement and we can all hold our heads high and be proud of what we have achieved. What this agreement does is set a standard for workers in the aviation industry because it is something we can definitely build upon in the years to come. Fundamentally, the outcome of the Qantas dispute means that our fight to improve the working conditions for those workers who make air travel safer for thousands of Australians has only just begun. And this is one battle that we have no intention of losing.